This reference book will be of interest to historians and collectors alike. 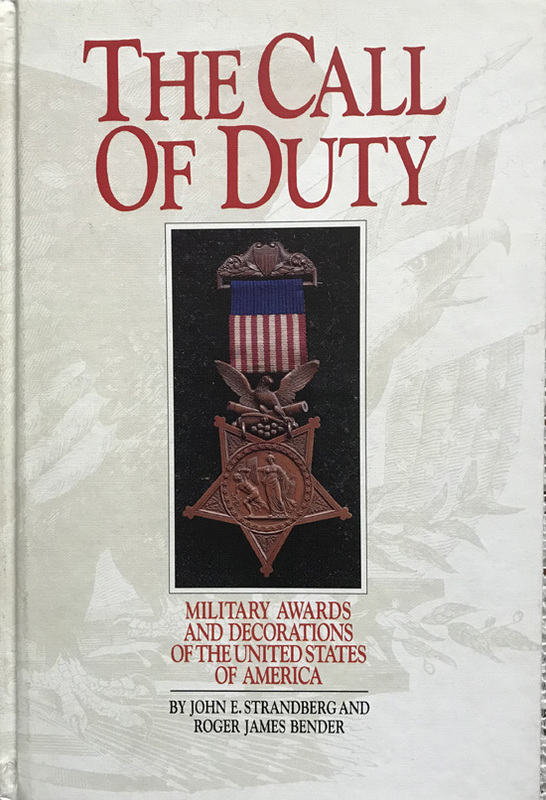 It covers the evolution of Us military awards and decorations from the Badge of military merit in 1782 until the Southwest Asia Service medal in 1991. The photographic illustrations, mainly in colour, are numerous and sharp. The illustrated boards are clean and in fine condition. The binding is tight and the interior is unmarked and in very good condition.